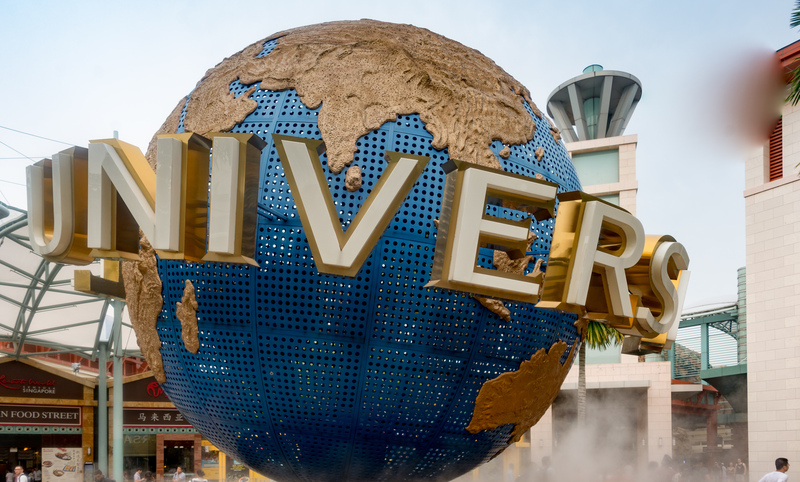 Going to Universal Studios Singapore for the first time? Want some tips and tricks to catch all the characters, rides and shows in a day? 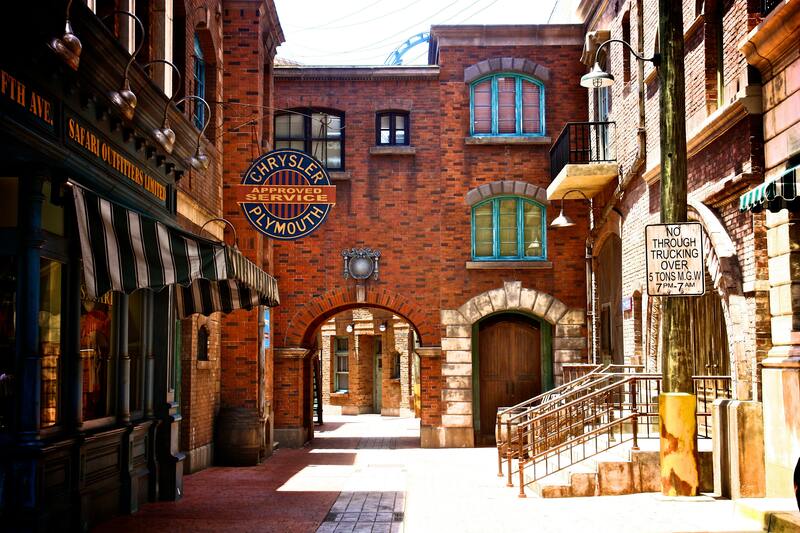 This guide will help you embark on your Universal Studios Singapore adventure like a true pro! 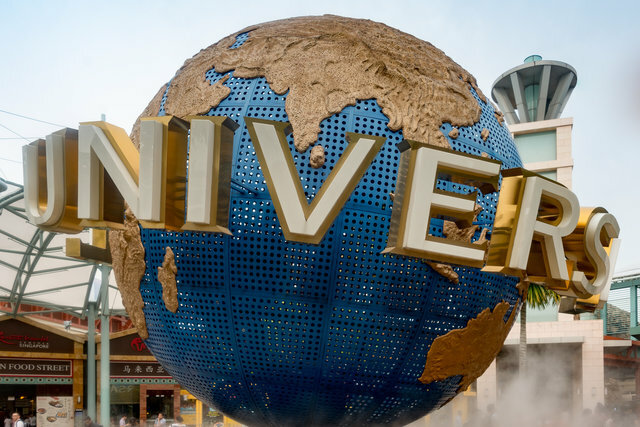 Universal Studios Singapore is often packed enough as it is, so aim to avoid the crowds by going on a weekday. 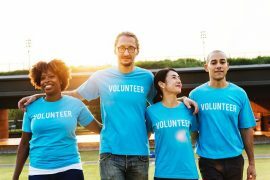 We understand this could be hard, as you might have school or work, or even schooling children. This isn’t a must, but it’s one of the ways to maximise your Universal Studios Singapore experience, as there’ll be shorter queues (more rides!!!). Do also check out their calendar in case there are ride maintenance works going on. You wouldn’t want to visit and be disappointed because your favourite ride is closed for maintenance. 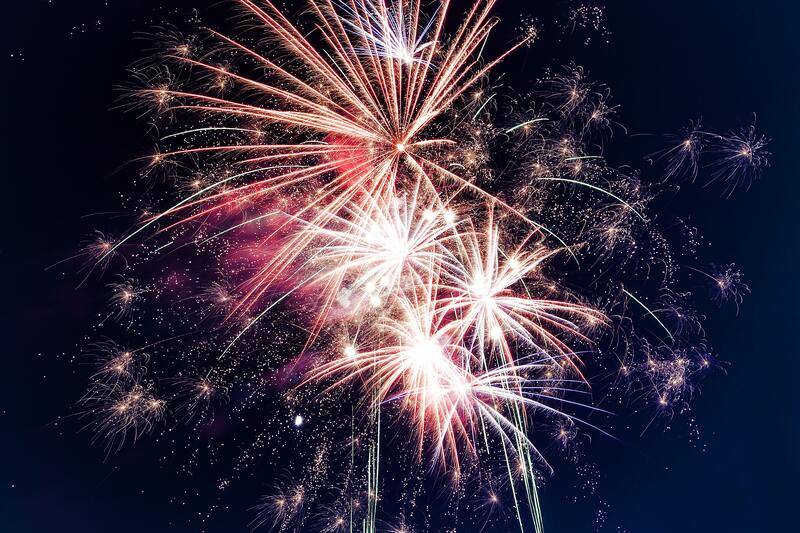 Days with special events, parades and even fireworks are also indicated! After finally choosing the day to visit Universal Studios Singapore, you’re all ready to buy the tickets. But you’re stumped by all the choices and available categories. What now? Fret not, this guide will lead you through so you can get the ticket that’s best for your needs! Express passes are recommended if you intend to visit only once (or on a weekend), as it’ll help you skip long lines to a certain extent since the queues are separate from regular ticket holders. As most guests usually get the regular ticket, those queues can get really long. On the other hand, express holders can often get to the front of the ‘express’ line pretty quickly. That being said, it really isn’t necessary to get an express ticket if you’re going on a weekday, as the park is less packed. However, you can expect queues that go on for an hour or two during the weekends or holidays. Regular passes are the standard ‘one-day ticket’ or ‘two-day ticket’. Unlike express tickets, you will not have access to the express queues. 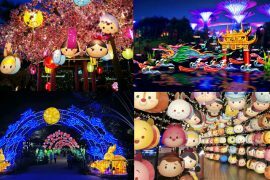 Singapore residents can purchase these tickets at discounted prices (the ‘Singapore Resident One-Day Ticket’ and ‘Singapore Resident Two-Day Ticket). Prices also differ for adults, children and senior citizens. Season Universal Studios Singapore passes are more value for money, especially for those intending to visit more than once! Let’s use the adult price ticket as an example: A one day adult ticket costs $76. The adult season pass costs $98. By paying $22 more, you get unlimited visits to the park for 6 whole months! You’ll need to process your ticket at the Membership Lobby inside Universal Studios Singapore (near the left side of the entrance) within 30 days of buying the ticket to receive a season pass card. The next time you visit, simply bring along the card for entry. For enthusiastic theme park goers who want to take it up a notch, annual passes are also available. The application process and perks are exactly the same as that of the season pass, except that unlimited entries are valid for a year instead of 6 months. Pro Tip: Get the passes so that they overlap with either Christmas, the New Year or both. We’ll go more into this later! You should also purchase the ticket online to avoid long queues at Universal Studios Singapore. If you’re purchasing from third party sources on Shopee and Carousell at a lower price, always research on the credibility of the sellers. Especially if the tickets are suspiciously cheaper than the official tickets. Pro Tip: If you really have to get the tickets on the actual day, try to reach Universal Studios Singapore at least 30 minutes prior to them opening to avoid the lines. 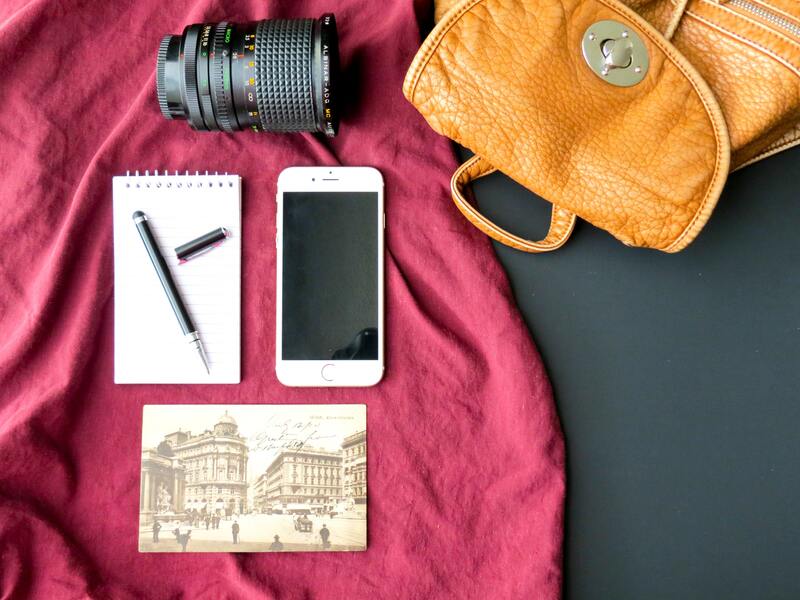 We’ve also come up with a packing list of essentials for the trip, so you don’t have to worry about forgetting anything. Do note that some rides may require you to deposit your belongings in the lockers, which are free of charge for the first hour or so). You might want to bring smaller bags so that you can share lockers with your friend. It’ll also save you money should you end up reaching the locker beyond the ‘free’ period. Keep some money in your pocket in case this happens, although there are occasions where staff will lend you money to unlock the locker (but in the case that they aren’t there…). You’ll then have to return the amount back to them after you’ve successfully retrieved your wallet. *Wear shoes that won’t fall off easily during rides, especially roller coasters. This saves you the hassle from having to remove them before the ride. Wear shoes that won’t hurt your feet as you’ll be walking around the park for an entire day! ** We’d also recommend wearing contact lenses instead of spectacles. Especially if you want to experience the breathtaking view atop the rollercoasters. It’ll also be more comfortable when you wear 3D glasses for attractions such as Shrek 4D and Transformers. 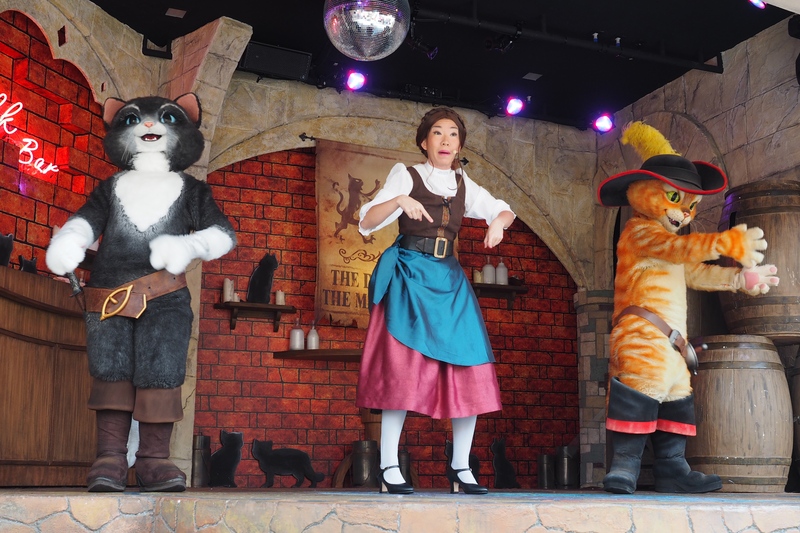 *** As there are wet attractions in Universal Studios Singapore, you might want to bring a set of clothes to change into, in case you’re entirely drenched (It’s very possible). Ponchos can help in keeping the water out too, and are available near the wet attractions. The minute you enter the park, get a hold of the map (available in several different languages) and the showtime pamphlet (a white slip of paper placed near the maps). Note that the showtime pamphlets differ daily, so get a fresh sheet every time you visit the park. This set of items should be your best friend in the park, as they’ll help lead you around, and inform you when and where the shows will be. You should also keep in mind the show timings. Plan your rides around these timings, so that you won’t miss a single show. 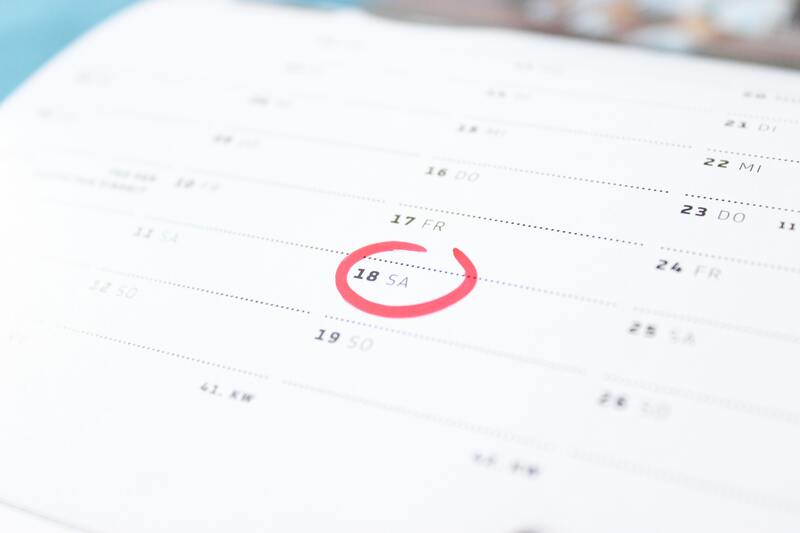 Certain shows have more than one time slot, which will also make planning a lot easier. Pro Tip: Take a photo of the pamphlet and save it in your phone if you don’t want to bring the piece of paper around. Since you’ll be entering via the main entrance, keep a lookout for mascots! Long queues are often a tell-tale sign that these mascots are out and about. Popular favourites that hang around the entrance are Frankenstein, Woody and Winnie Woodpecker (they’ll come as a pair) and the Minions. Don’t worry if you miss them, as they’ll make several appearances throughout the day. More on how to meet them in point 4! This is also the best time to start noting down food options, for when you’re hungry and want something to munch on. Theme park lovers would probably flock to the churros store (as you can only get these long churros in theme parks), or even the famous turkey leg. 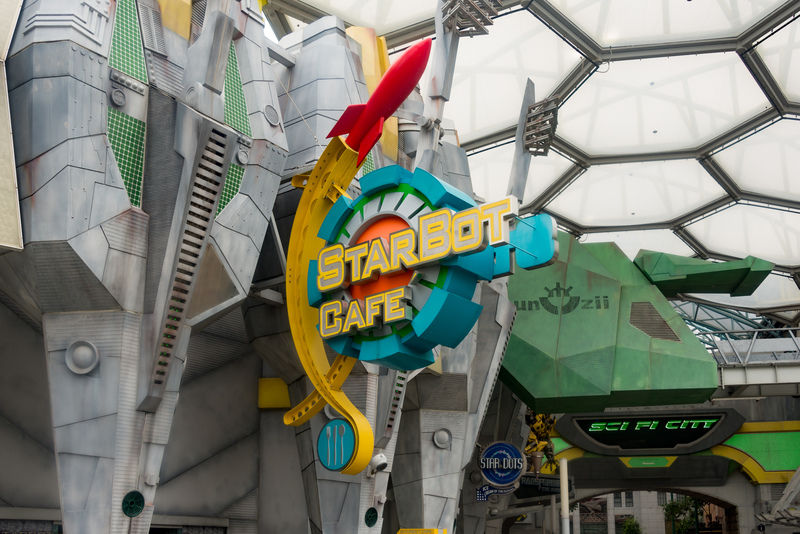 There are various snack stores and restaurants scattered around Universal Studios Singapore. Coffee fans will be glad to know that there’s also a Starbucks inside the park, near the entrance. If you’re a fan of collectibles, you might want to get the potion bottle from ‘Far Far Away’, and you’ll be entitled to refills at a small fee. You can even bring it back during your next trip! Pro Tip: If you’re a Starbucks card collector, you might be able to find rare cards that are sold out islandwide in the USS outlet. ‘Mel’s Drive-In’ and ‘Friars’ have great western food and burgers, while ‘Loui’s NY Pizza Parlour’ will tempt you with the smell of delicious, freshly baked pizzas. 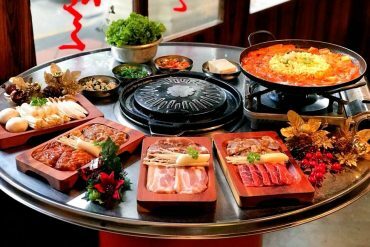 As Universal Studios Singapore allows re-entry (you need to remember to get a re-entry hand stamp at the exit), you could also explore restaurants outside the park. Depending on the type of rider you are, there are different rides that you can go on. 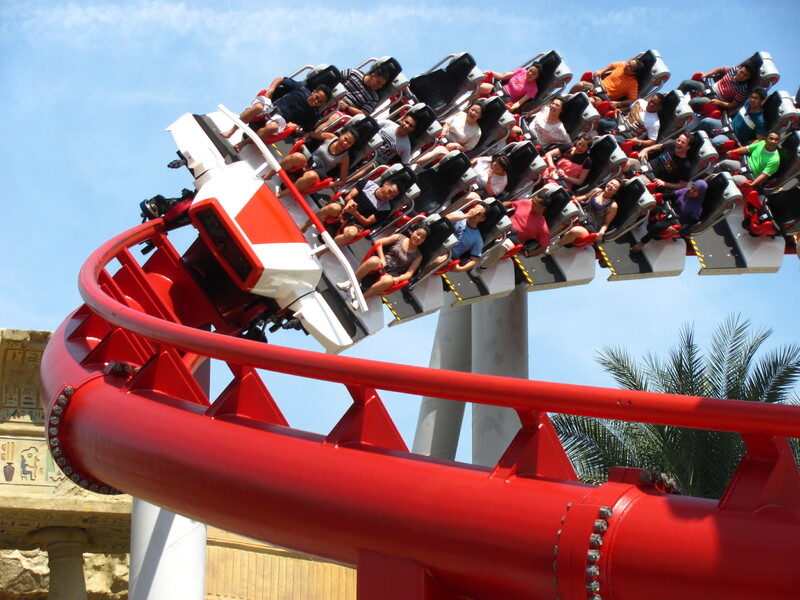 Thrill seekers should get to the ‘Battlestar Galactica’ roller coasters at the start or end of the day to avoid queues. Moderate riders can go for either the ‘Transformers: The Ride’, ‘Canopy Flyer’ or ‘Puss in Boots’ Giant Journey’ as these tend to have the longest waiting times throughout the day. We didn’t forget about the little ones! 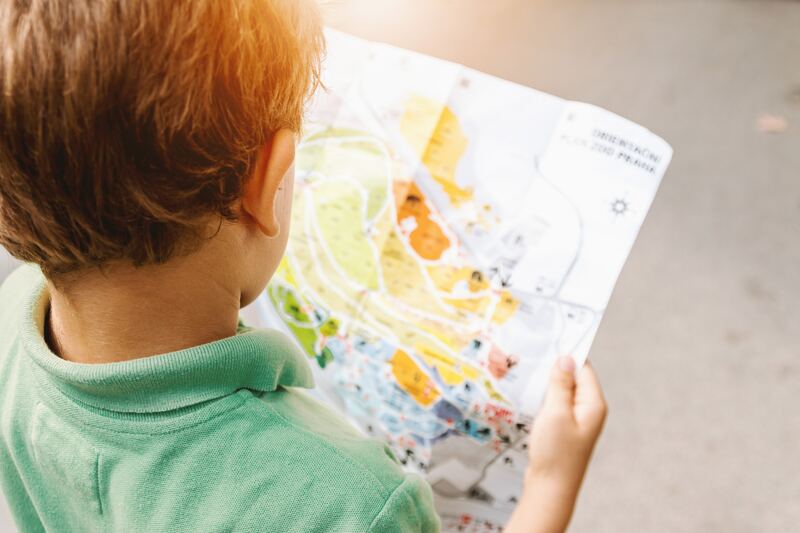 Parents can bring them to ‘Treasure Hunters’ or ‘Dino Soarin’’. 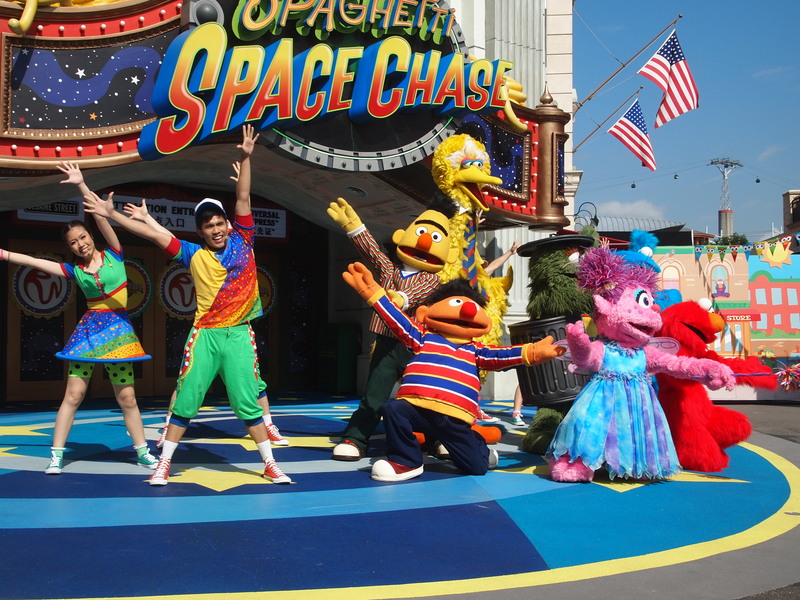 We’re sure you don’t want to queue in the hot sun, so board these rides before the queues lengthen, then head to ‘Sesame Street’s Spaghetti Space Chase’ for a blast of aircon! We have a more detailed guide to taking all the rides, as well as other tips and tricks which you should check out too! Maybe you’re not so much a ride person. Or you’ve been so many times that you want to switch things up a little. Why not challenge yourself to meet all the characters in the park? This is the quickest (and easiest) way to meet the characters. Remember the white piece of paper we told you to get previously? All the showtimes and some meet-and-greets are listed on that paper. You’d be able to meet the Minions, Bumblebee,Optimus Prime (Transformers)*, and dinosaurs from Jurassic Park if you follow the specific timings. 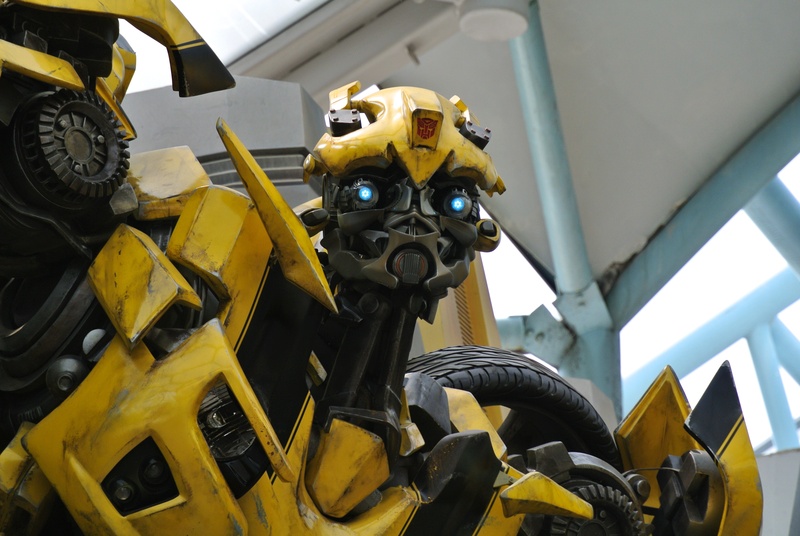 *If you’re lucky enough, Optimus Prime or Bumblebee might even bend down and wave into your camera as they enter the area! Some meet-and-greet timings are listed in wide range (i.e. 11am – 6.30pm). 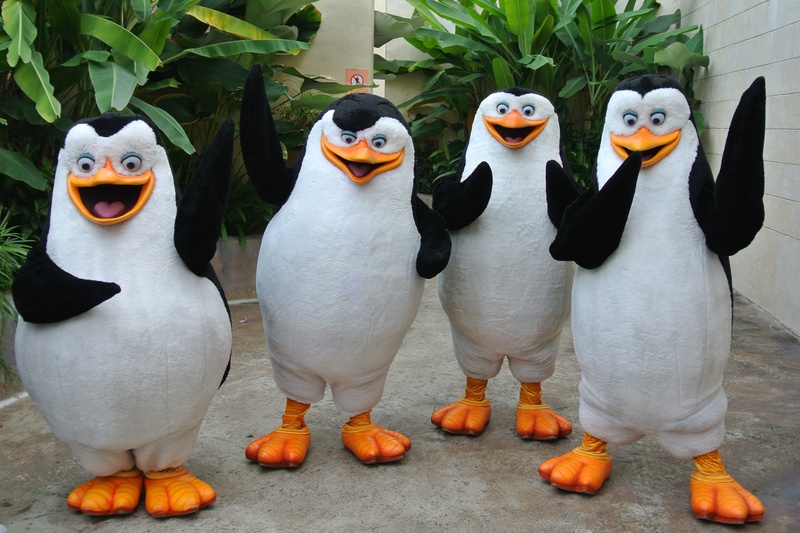 If you really want to meet a specific character, you could ask any of the friendly mascot guides for help. These are the people regulating queues and standing around the mascots during the meet-and-greet sessions. They’ll gladly tell you when and where the character will appear (and you could record these timings down on your phone). This is especially useful for rarer characters like Charlie Chaplin, the individual Sesame Street characters and even Pinocchio! Do note that certain shows have meet-and-greets right after, so you can take photos with your favourite characters once the show is over. These include the ‘Sesame Street Shows’ (not the one in the theatre), ‘The Dance for the Magic Beans’ (Puss in Boots and Kitty Softpaws), ‘Madagascar Boogie’ and more. Have your phone ready to snap photos with your favourite characters! The mascot guides will be more than happy to help you and your friends get a group shot too! If you want, you could even think of poses you want the characters to do together with you and they’ll gladly do so! Remember us telling you that you should time your passes / visits during Christmas or New Year? Now you’ll know why! During seasonal periods (Christmas, Easter, New Year), the characters will be decked in festive wear. You’d probably be able to catch Elmo and Grover rocking their qipaos, or even Santa Claus himself, during these festive seasons. Once during Easter, Bob (the Minion) even dressed up with adorable Easter Bunny ears! Universal Studios Singapore will also be decorated for the occasion, so keep a lookout for festive decorations every season! This is pretty simple. 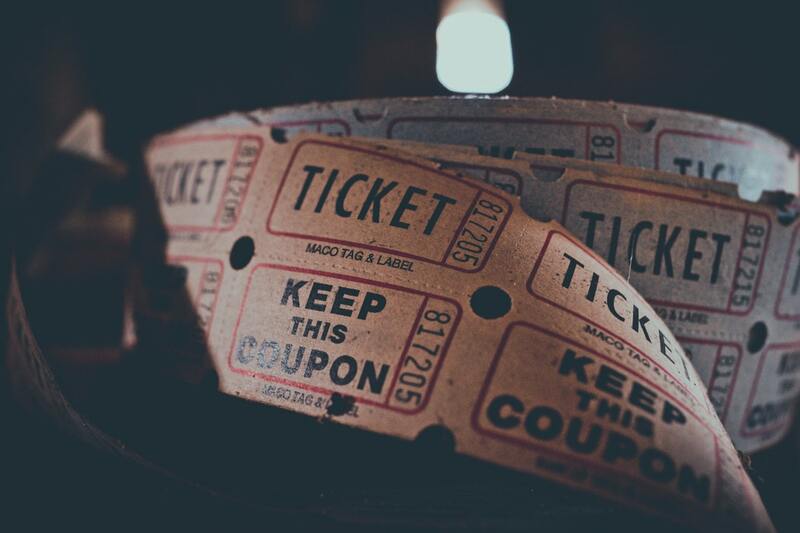 All you need to do is make sure you have all the showtimes and venues at your fingertips. Remember that white slip of paper we mentioned earlier? That is the showtimes and venues pamphlet that’ll get you to the shows on time! Try to arrive 10-15 minutes prior to snag the best seats, as you want your only showtime experience to be the best! As some shows only have one or two timings, it’s important to prioritise these, especially if you aim to catch every show. Shows that have regular intervals can always be caught at other times, if the timings overlap. 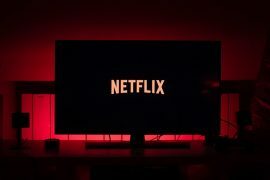 We also have a more detailed guide to catching all the shows, including tips and tricks and where you should sit, so check that out if you haven’t! Looking for Instagram-worthy backgrounds for your group picture or solo #OOTD shot? Here are a few places you can check out! Perhaps one of the most popular photo icons, the globe picture is a must-have! 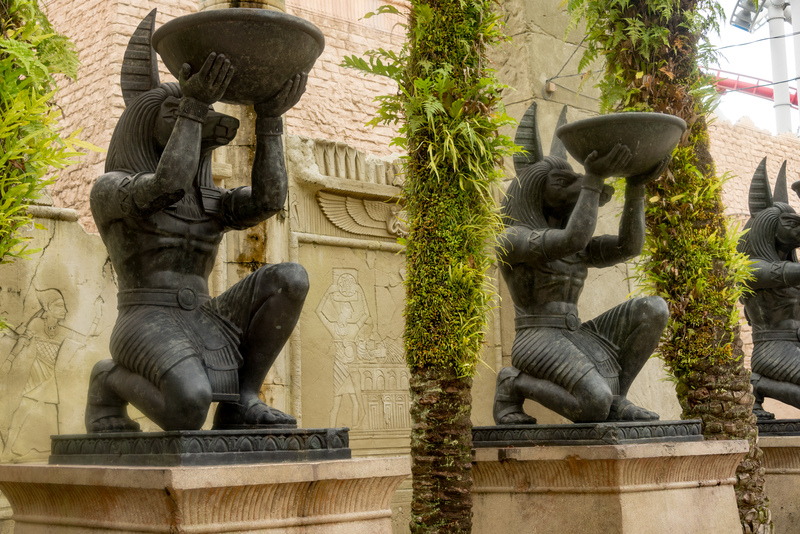 Designed to look like ancient egypt itself, this location promises many spots for beautiful pictures, and you’ll definitely feel like an Egyptian Prince / Princess. 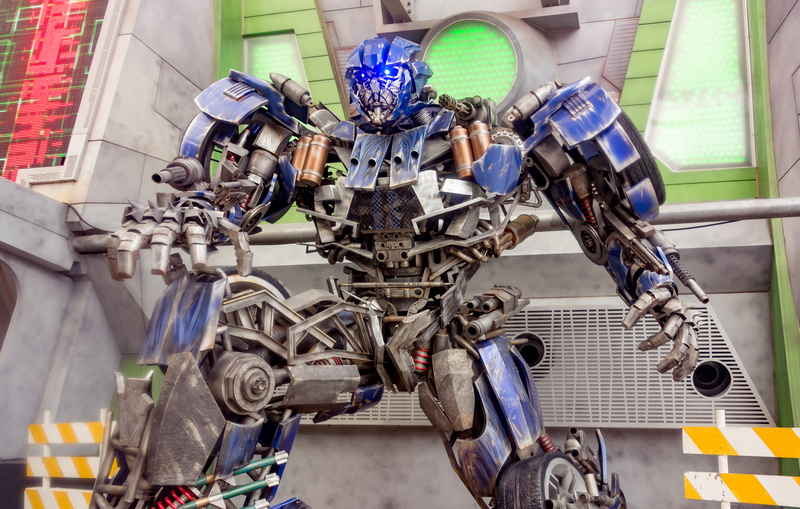 The huge Optimus Prime figure outside the Transformer store is pretty hard to miss! Pose in front of the massive figure with your friends for a photo to remember the day by. You could even purchase the photo in a themed frame in the souvenir stores! 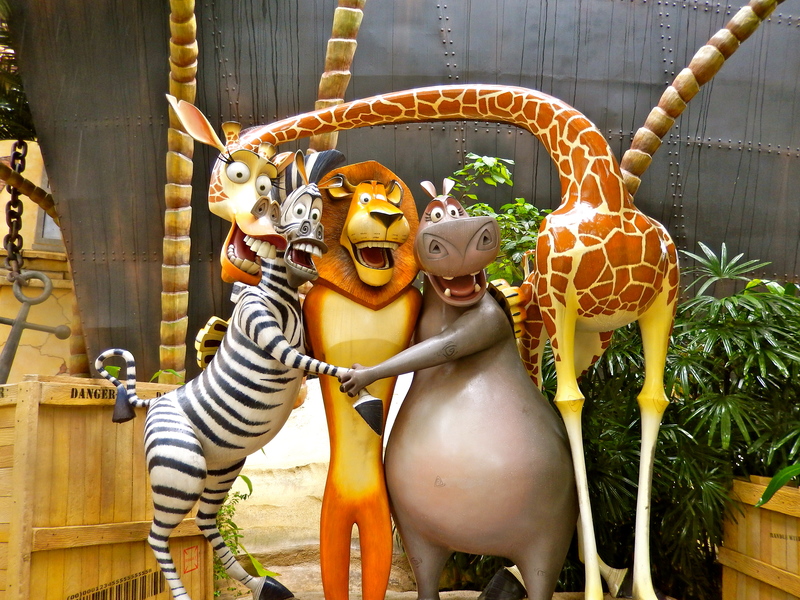 Another popular spot is where Alex, Melman, Gloria and Marty pose together near the Madagascar Crate Adventure ride. It’s a good spot to take a #squadgoals photo together with your friends! To the left of ‘Lights, Camera, Action!’ is a small alley which will make a picturesque background. Made to look like the alley in a small town, the buildings will make you feel like you’ve teleported into another country! During festive seasons, there will even be pretty decorations. Experience a white Christmas in Universal Studios Singapore as fake snow and mistletoes will line the alley. 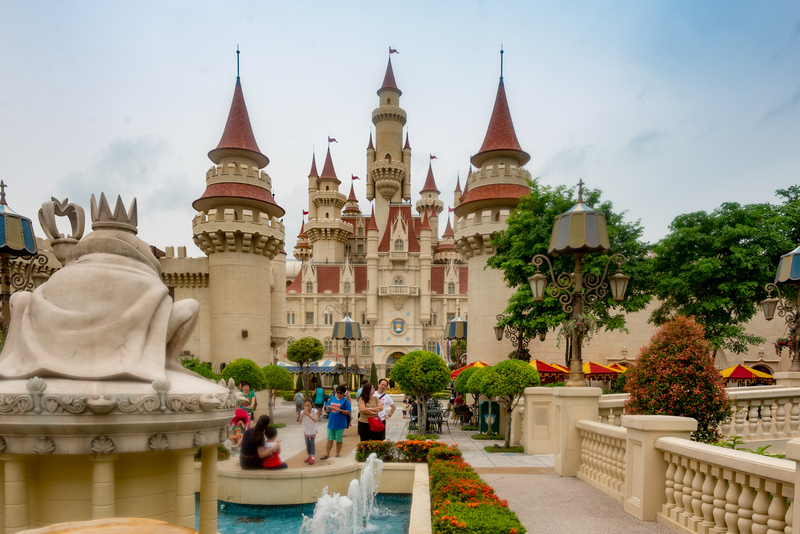 Although we don’t have a Disneyland in Singapore, Fiona’s castle is a strong competitor for the famous Disney castle! Feel like royalty as you take pictures with the beautiful castle as the backdrop, or pose in front of Gingy’s candy house! The Lost World provides plenty of photo opportunities as well. 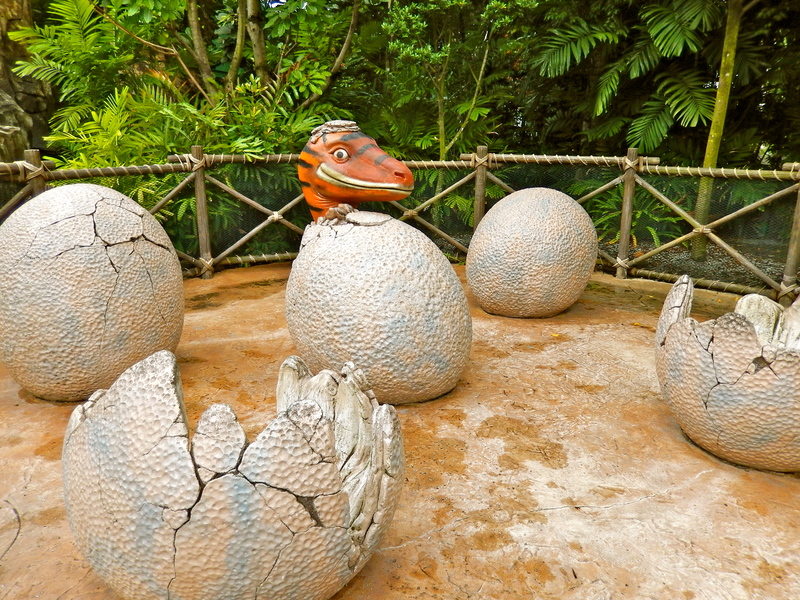 Wander deep into this area (near the ‘Amber Rock Climb’ and you’ll be able to find dinosaur eggs and baby dinosaurs you can take pictures with! If you happen to visit on a day where there are fireworks, hang out by Mel’s Drive-In before the fireworks begin! As many people tend to snag the good spots beforehand, it doesn’t hurt to go a little earlier to secure a place for a magnificent view. Try to stand at places where you won’t be blocked by the tall trees though! Before leaving the park, why not get a souvenir as a momento from the various souvenir shops! From the fluffy unicorn in Despicable Me to Elmo plushies and even baby versions of the cast of Madagascar, all these are available in the stores! Had a fun time at Universal Studios Singapore, but now want quiet places to chill with your significant other or your friends after? Here’s a list of some quiet places you could visit!